C.O.L.O.R. 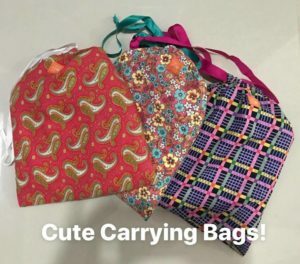 Girls Education and Environmental Action Initiative – C.O.L.O.R. 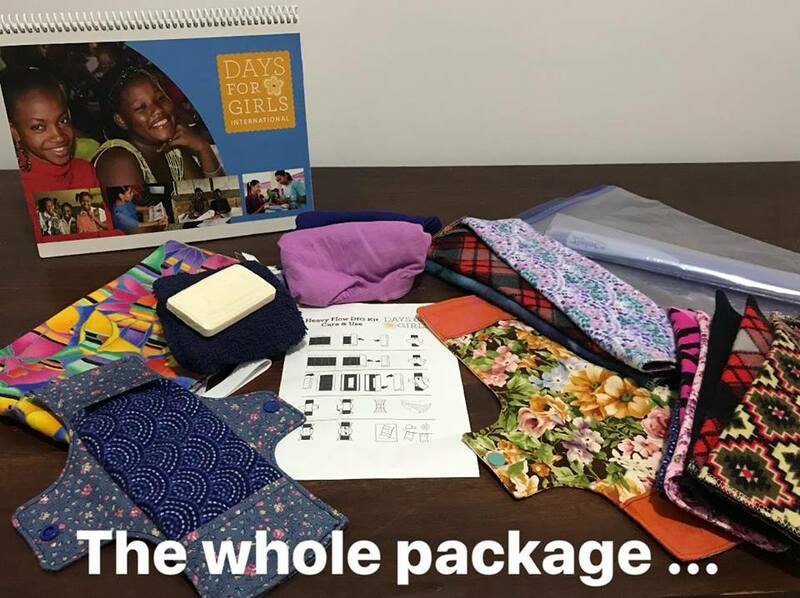 Providing reusable environmentally friendly sanitary napkins to low income girls. One of the biggest obstacles to a girls educations in 3rd world countries is access to sanitary products. Most girls miss school during menstruation due to a lack of access to sanitary products. What products are available to girls are high priced, heavily taxed, and not environmentally friendly. Days for Girls International generously donated hundreds of reusable, environmentally friendly hygiene kits to C.O.L.O.R. Each kit comes with 2 pairs of underwear, soap, a washcloth, a cute carrying bag, a waterproof bag, and reusable sanitary pads that are environmentally friendly. Girls are provided with a health lecture and self defense class as part of this project. Gender should not be a road block to education. 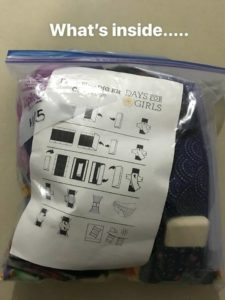 Special thanks to Days for Girls for their very generous donation and to the Bill and Melinda Gates Foundation for hosting the, We Hold Up Half the Sky, conference where our charities made contact. * If you know a school or village in Sri Lanka that could benefit from this initiative please contact us.